An Eastern suburb of Denver, Colorado, Aurora is an extremely diverse and active community. Minutes from downtown Denver as well as the Rocky Mountains, Aurora residents have access to numerous cultural as well as recreational facilities. What's New? The Aurora Strong Resilience Center offers a wide variety of community activities, classes and events. Find out when the Denver Zoo and Museum of Nature and Science offer free days. Through the Internet Essentials program offered by APS partner Comcast, many families can receive a big discount on broadband internet and a desktop computer. Read more. LiveWell Colorado launched a new Website and “culture change” campaign at www.livewellcolorado.org. The Aurora Language Center at the Community College of Aurora offers a college preparatory and community ESL program. The Learning Source for Adults and Families offers Adult English Language classes and Adult GED Classes. Learn more about the Kiwanis Club of Aurora. Learn how to rent APS facilities at the Facilities Rental Page. Learn more about Superintendent Rico Munn. Learn how the city of Aurora, Aurora Public Schools and Cherry Creek Schools cooperate to improve our community. Buckley Air Force families - visit the Buckley Air Force Families Web page. View upcoming community events and activities at the Aurora Strong Resilience Center! 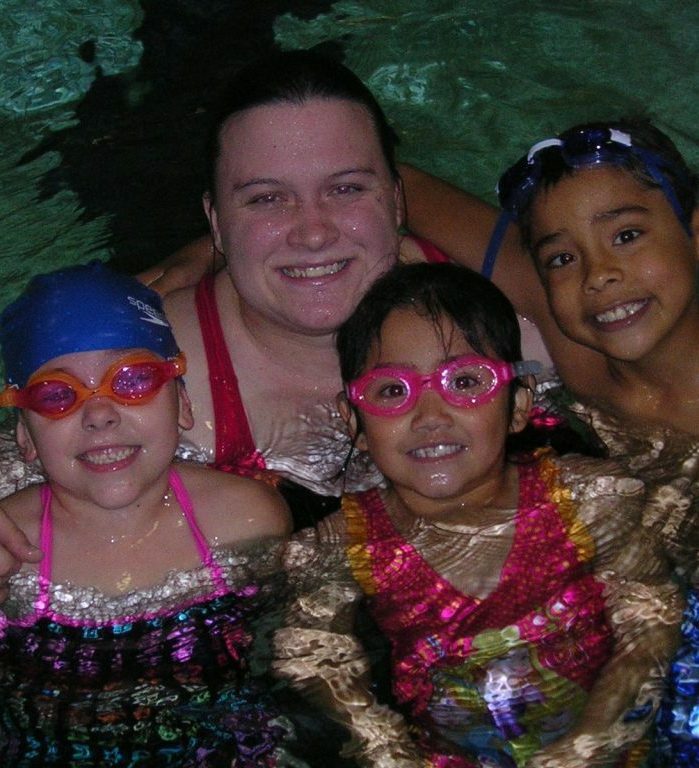 APS Aquatics: Swim Lessons, Swim Teams, Lifeguard and Water Safety Training Learn more! View the latest upcoming school performances. Find out about APS news and events with the APS Community Connection. Subscribe to the Community Connection mailing list. School district information for realtors and homebuyers. APS Family and Community Involvement Guide. GED (General Education Development) testing is available through APS.